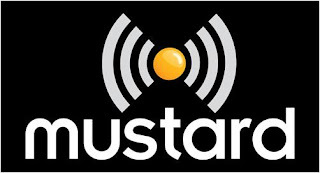 Norwich local TV channel Mustard TV, in conjunction with Norwich City Football Club have announced live coverage of the football club's pre-season friendlies. Newly promoted Norwich City's fixtures with West Ham United (28th July, KO 7:45pm) and Brentford (1st August, 3pm) will be shown on Mustard TV's OTBC to viewers in and around Norwich on Freeview channel 8 and Virgin Media channel 159. A live online stream of the matches will not be available, due to broadcast rights limitations. Talksport’s Tom Rennie will provide the commentary. It's a major coup for Mustard TV which serves to boost the profile of the fledgling local TV sector: Mustard TV says the OTBC show "will be the first ever locally broadcast football show to feature live full match coverage of Norwich City first team games". 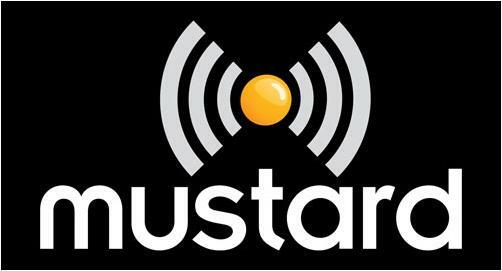 Viewers who miss the live coverage on Mustard TV will be able to catch-up via the Norwich City website. Once the Premier League season gets underway in August, Norwich City games will fall behind the Sky Sports / BT Sport paywall. IMPORTANT #NCFC UPDATE -satellite difficulties mean coverage is delayed slightly, we hope to have all in order in time for kick off at 7.45!